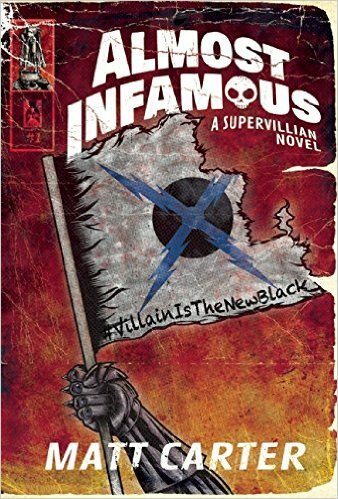 We Are the Ants is a smart, sarcastic, and heartfelt read chronicling the days of Henry Denton as he decides if he should let the world end. Aliens have repeatedly abducted Henry since the age of 13 and three years later, they have finally given him a purpose. The world is going to end and only Henry can prevent it. However, a series of awful experiences added to the fact that Henry has never left his hometown, make it difficult for him to really see the positivity in letting humankind continue. That is until a new student comes to town and begins to show Henry a different outlook on life. 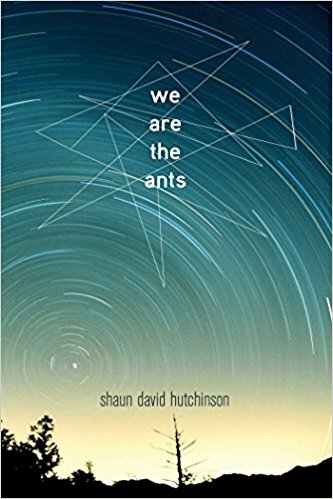 Shaun David Hutchinson introduced a great piece of YA literature to the world, when he wrote We Are the Ants. 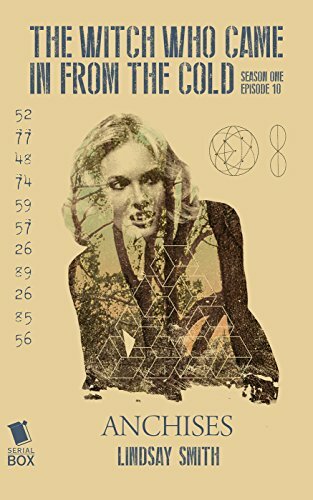 In a genre that is dominated by female protagonists Henry is an engaging, complex, and funny character with the perfect amount of angst. I also really appreciated that I truly had no idea what Henry’s choice was going to be. 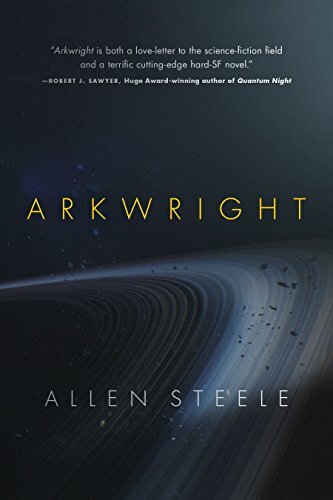 This book has many sci-fi elements, but overall, is a very human story that I couldn’t get enough of.